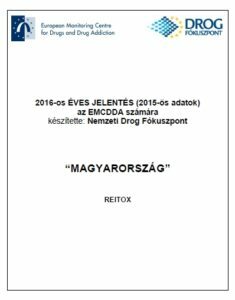 2016 National Report on the recent developments of the drugs problem in Hungary by the Hungarian National Focal Point. The National Report summarizes the developments in 2015 according to the international standards in eight workbooks, in order to inform national and international experts, decision-makers and stakeholders, the wider public and the drugs agency of the European Union, the EMCDDA. 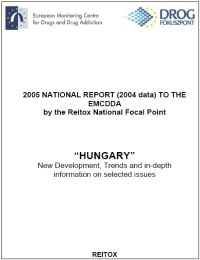 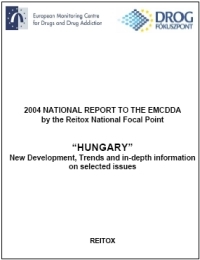 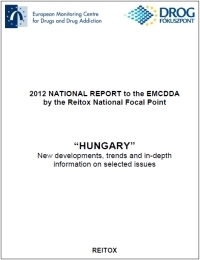 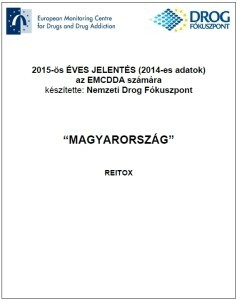 The 2015 National Report on the state of the drugs problem in Hungary (data on 2014) to the EMCDDA has been released by the Hungarian National Focal Point. 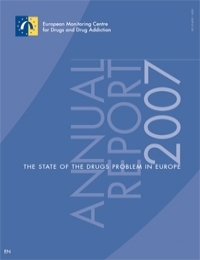 The report provides a comprehensive overview on the latest trends of the drugs problem in Hungary in an updated format. 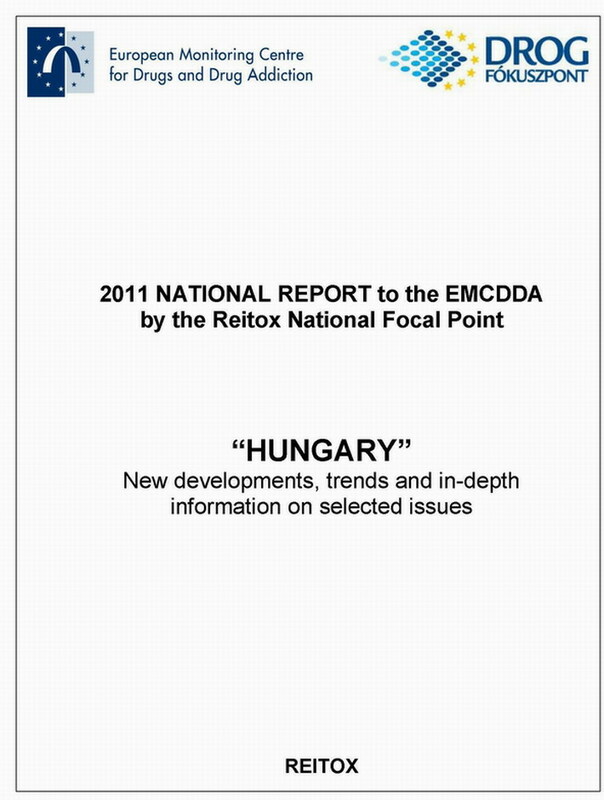 National Report to the EMCDDA by the Hungarian National Focal Point on the Hungarian drug situation. 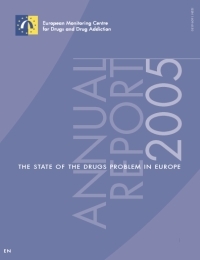 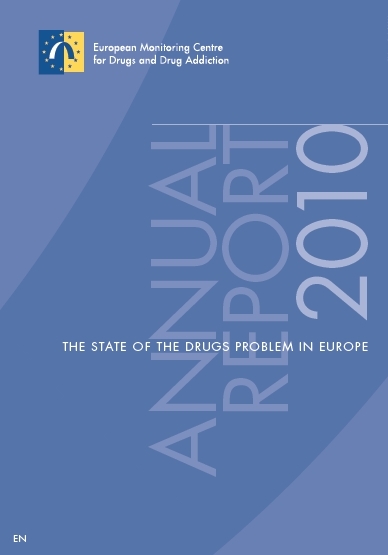 Annual Report by the EMCDDA on the state of the drugs problem in Europe.